Fast Acting Sublingual CBD Tincture contains 1.72% of CBD and only 0.11% of THC per bottle. 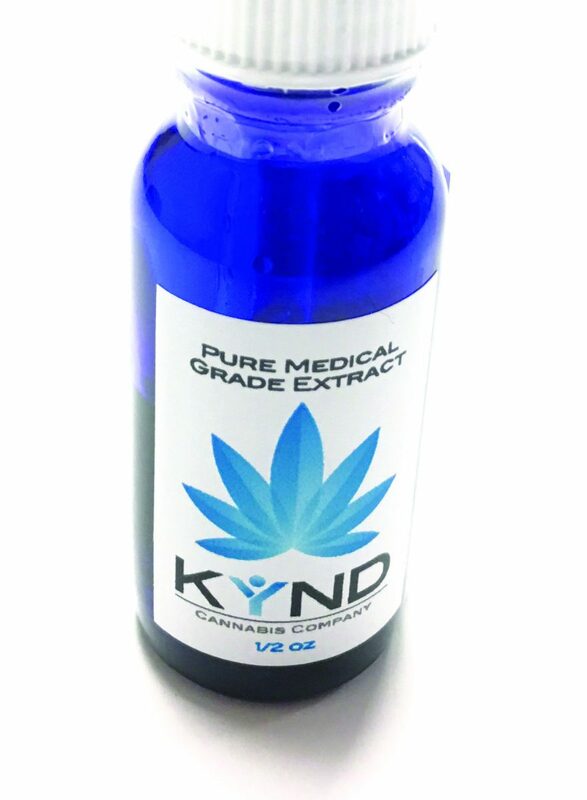 KYND’s CBD tincture is non-psychoactive but very effective at relieving pain. Just a ½ of a dropperful under the tongue effectively reduces anxiety and calms your mind. Ingredients: Activated cannabis oil, organic MCT oil and organic, high-purity D-Limonene.